We now offer flights in the L-39 'Albatros' high-performance jet near Prague in the Czech Republic, the birthplace of the L-39. 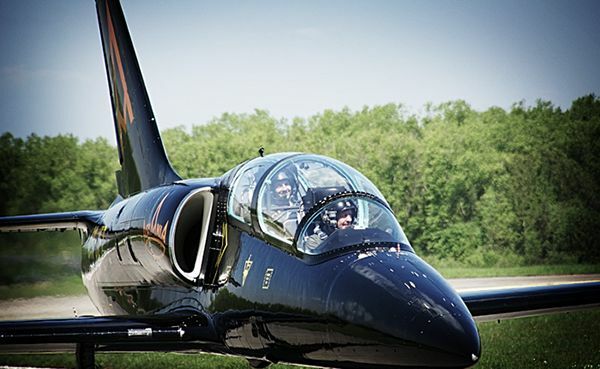 Fly the L-39 right in the Czech Republic with the test pilots of Aero Vodochody. More powerful than any piston engine two-seater, it is made for maximum maneuverability and flight experience. As the L-39 is a trainer, both the instructor and the trainee (that is, you) have a fully-equipped cockpit and a great view. Thanks to its short and straight wings, the L-39 can perform stunning maneuvers and push up to +8 / -4 G. It’s great value for the money and a thrill you’ll never forget. What’s included in an L-39 flight near Prague? There’s much to do and see in the Czech Republic. The country, famous for its extensive yellow canola fields, green meadows, small creeks, its bohemian tradition and good (and cheap!) beer is an ideal place to spend a short holiday. Prague and the monumental Charles Bridge (Karly Most) and Prague’s Castle (Pražský hrad) are a must-see on every trip to Europe. Other cities such as Pilsen, home of the Pilsner Urquell are also highly recommended visits. 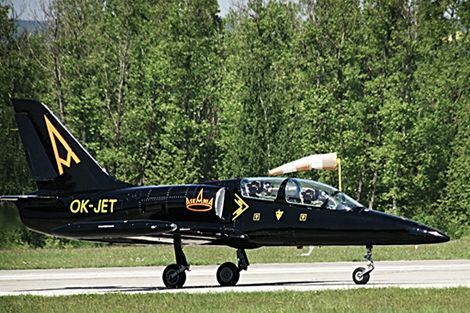 The Aero L-39 'Albatros' was developed in Czechoslovakia (following the L-29 'Delfin', which is also available for flights) as a high-performance jet trainer. 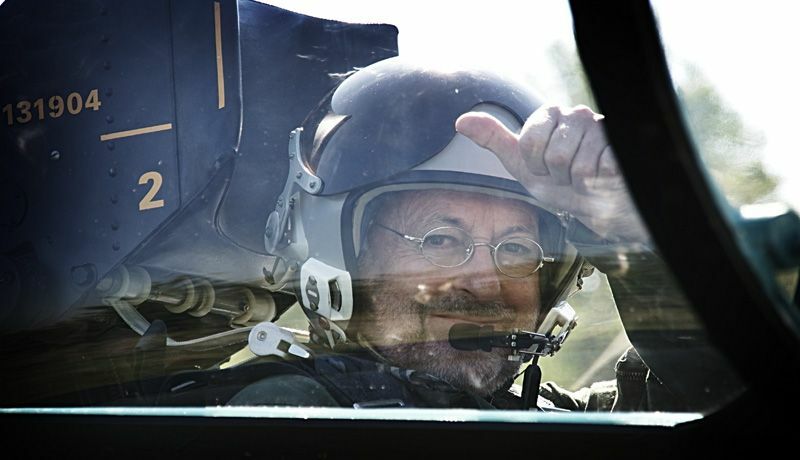 This aircraft can operate from improvised airfields with minimal equipment. Considerably smaller than combat aircraft such as the MiG-29, the L-39 is deployed as a light attack plane against ground targets and as a tactical reconnaissance aircraft and for basic and advanced pilot training, and is the most widely-used jet trainer in the world.